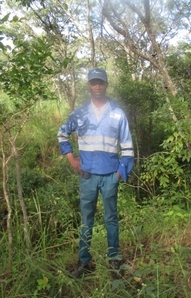 Hydrogeologist at Aquaquest limited, a water supply consultancy company in Zambia. March – April 2013: Lubambe copper Mine-Mineral exploration for the extension of the mine. 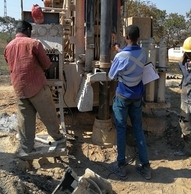 June – July 2014: Soil sampling for Copper assessment in Chongwe district, Zambia.